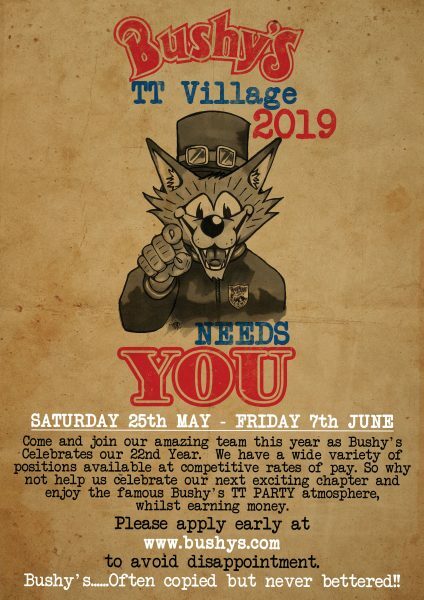 Apply for a job in the 2017 Bushy’s T.T. beer tent! 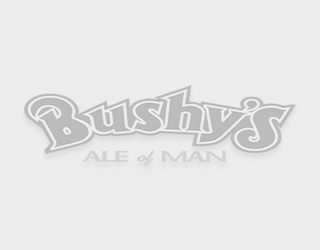 SEE THE BUSHY’S TT’16 PROMO VIDEO NOW! !